Visualize, activity, safety and joy of living. Our vision is to create pride and possibilities. The innovative new TOPRO mobility products stand ahead of the competition with increased safety, flexibility and the best possible comfort.Topro Mobility Aids from Norway now available in the USA. Enable yourself or a loved one to stay involved and safe. The worlds maybe best rollator and rolling walker is within reach. 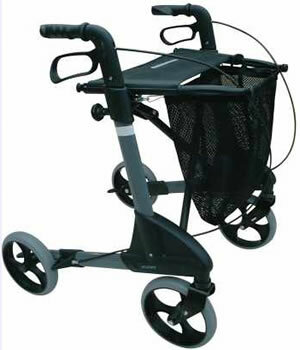 Find more types of walkers, accessories, and learn more at our website: ToPro USA!